Washington Redskins vintage embroidered iron on logo patch 3x3"
cindylo1964 has no other items for sale. 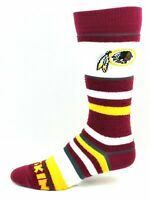 Details about (2)-Washington Redskins vintage embroidered iron on Patches 3x3". Awesome! 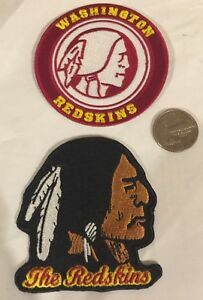 (2)-Washington Redskins vintage embroidered iron on Patches 3x3". Awesome!